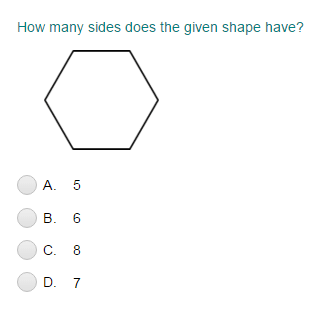 What did you think of 2D and 3D Shapes ? Sides are the straight lines that make a flat shape. A corner is a point where two sides meet. An angle is formed where two sides of a shape meet.